We help families in Radnor, Pennsylvania plan for a better future. Schedule your free consultation with our Radnor attorney to learn how we can help you set up a living trust, will, and other estate planning necessities. Your family needs an estate planning if you live in Radnor, Pennsylvania. 95% of adults living in Radnor, Pennsylvania have an “estate.” Many individuals think that estate planning is only for the ultra rich. The truth is that if you own a home in Radnor or have investment accounts, you need an estate plan. Your plan will help you protect your assets in the event of death or disability, and leave a lasting legacy for your children. With an estate plan, you will have control of your future and ensure that your family will thrive even when you’re no longer around. 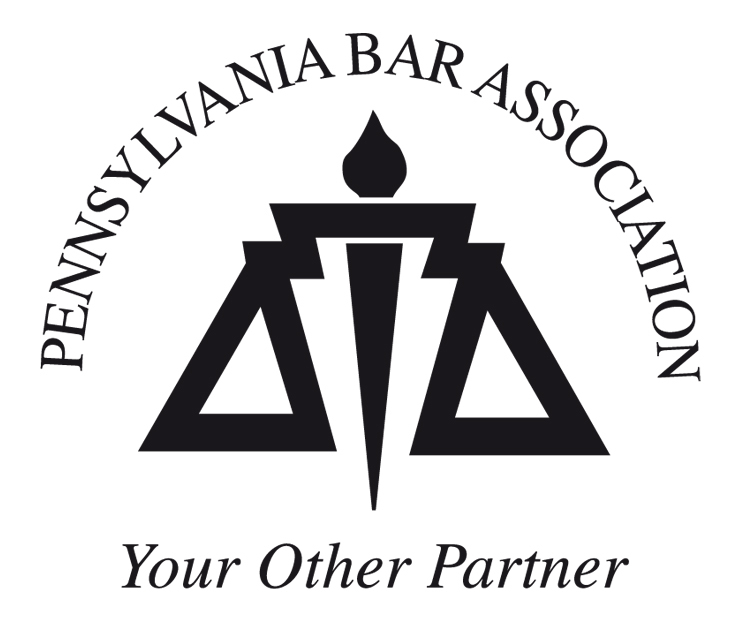 Also, you will help your loved ones avoid the costly and time-consuming process of probate administration in Radnor. Our Radnor estate planning attorney can help you protect your family. Frabizzio Law LLC helps individuals and families of all ages and economic backgrounds with estate planning. 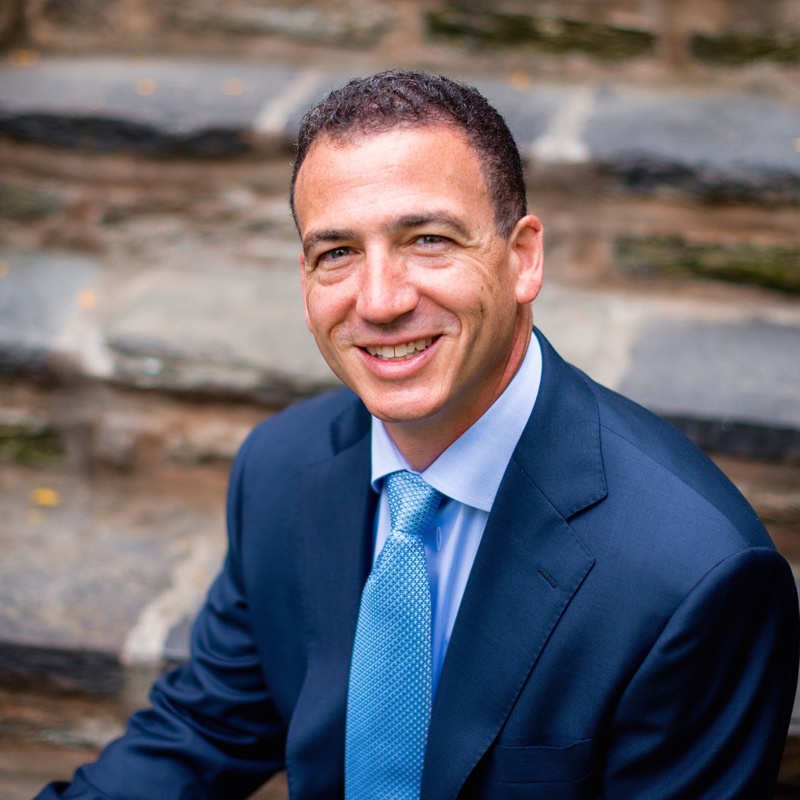 Our Radnor attorney, Joseph N. Frabizzio, helps residents create estate plans that best fit their needs and wishes. We never use a once-size-fits-all approach. We help clients prepare wills, revocable living trusts, durable power of attorneys, advance healthcare directives, and other estate planning needs. Schedule your free consultation so Radnor attorney Joe Frabizzio can answer your questions and help you create a customized estate plan to protect you and your family. Planning for life after you are gone is something that can be a bit hard to think about. However, if you want to make sure your wishes are attended to in Radnor, Pennsylvania, it is important to learn more about estate planning. This is the process of arranging for what you want to be done with your estate when you are no longer alive. As you consider creating an estate plan, there are some thing that can help you along the way. Continue reading for helpful tips that will make the process easier and more efficient, or schedule your free consultation with estate planning attorney Joe Frabizzio today. One of the first things you should do is think about what you want to be done with your estate in Radnor. When you pass, who do you want to have all the things you have worked so hard for? Do you have a special friend or charity that you would like to include? Are there certain things you want to go to certain people or places in Radnor? As you consider these things, it might be a good idea to write down your wishes. This will allow you to get your thoughts out and look them over. Once you have decided how you want to share your belongings in your estate plan, you may also want to designate someone to oversee your estate in Radnor. It could be your spouse, a child, or someone else that you trust with everything you own. Then, you should decide what kind of funeral you would like in Radnor. By adding this into your estate plan, upon your passing, the special people in your life won’t have to make funeral arrangements because you will have already done so. This can help make a very hard time a bit easier to deal with. Plus, you can be sure that your passing is dealt with exactly like you want it to be. You may also wish to add information to your estate plan for how you would like your health care dealt with if you are unable to make decisions for yourself. This information is laid out in a document called an Advance Health Care Directive. While you may tell a trusted person in your life this information, there may be circumstances where they aren’t able to remember or to deal with these things. For this reason, you should add this to your estate plan so things happen just like you want them to. Your estate plan should contain a Durable Power of Attorney, too. This is a legal document that allows you to choose a trusted person that can handle your financial affairs should you become unable to do so yourself. This is important as it will ensure you are properly taken care of should something beyond your control occur. As you can see, creating an estate plan in Radnor is a smart choice for so many different reasons. By creating a plan of action as to how you want to be treated, how you want your estate to be dealt with, and what decisions you would like to make once you are unable to, you are sure to keep things just the way you like them. Call Joe Frabizzio today to learn how he can help your family. Read More About "Radnor estate planning attorney"
Planning for future is, generally, stressful, especially when it may not have you included. Your family and loved ones must not feel your absence, at least not in financial terms, is of utmost importance. No matter what the future holds, Frabizzio Law LLC and the team of Radnor estate planning attorney can help relieve the stress and make sure that your family has been cared for, nothing less but the best. Our Radnor estate planning attorney team helps you to establish your estate planning goals. When your primary goal is to provide your children whatever is best after you’re gone, we will help you plan every step of the way. We can provide you everything required to ensure safety and wellbeing of your children and loved ones. At The Frabizzio Law LLC, we serve each client with consideration, compassion, and respect. We believe that establishing a sound relationship with you and your family comes first and so is important for us to maintain sound relationship with you as priority. Our professionals build and implement customized estate plans as each of our clients require, considering to those areas of life which affect their finances. We maintain regular contact with our clients through our firm newsletter entitled, Estate Planning Matters, detailing relevant planning issues, along with Wealth Advisor Bulletins, for Professional Advisors, dealing with current issues impacting their practice. Through meticulous restoration of the estate from brokerage statements and often unfinished documents, we were able to prepare and construct specific trusts for children, and arrange for distributions. Thus, the original intent of the will was preserved and the heirs received their rightful legacy. If you are looking for Radnor estate planning attorney help then call us @ (610) 667-2988 and get all your queries answered by our most experienced professionals at Frabizzio Law LLC.